Beketova H. V., Savinova K. B., Dybohay O. D., Mishcherska H. D.
Due to modern conditions the tendency of the increasing of the morbidity among the children of the pre-schooling age is observed that causes the implementation of the health saving technologies (HST). Aim. Estimate the influence of the HST «Education in moving» by Ph. O.D. Dybohay on the health and adoption abilities of the children of the primary-school age. Materials and methods of scrutiny. The deep clinical-instrumental examination of 153 primary-school age children was held at the beginning (2013) and during the studying process(2013-2018) in the middle school No. 287 Kiev (n=65, main group), where HST «Education in moving» were implemented and in the middle school No. 3 Boiarka, Kiev region, where HST were not used (n=88, control group). Results. Having implemented the HST «Education in moving» in main group proved increasing of the amount of the children with harmonical physical fitness in 36%, and changes in the physical fitness among children of the control group were slightly observed ( from 38.6% to 41.7% at the fifth form). The indices of the functional state of the cardiovascular system (CVS) were improved under the influence of the HST, the amount of the children with satisfied adoptional-reserved abilities by the Baevski's index was positively grown ( 97.2% against 33.3% in the group of control after graduation of the primary school). 77.6% of the children in the main group had the high and above the average level of the heart functional reserve ( by the data of the Rufe's test) and only 8.4% of the control group had the same result. Also the functional reserve of the respiratory system was grown among children in main group-using of the HST the amount of the children with satisfied results Shanhe's test increased from 67% to 87%, and in control group decreased from 62.5% to 24.5%. Hench's test was done successfully by the 100% of children in the main group at the end of the academic year, while in control group only 76.5%. The communicable resistance was improved among children of the main group – the amount of the missed days in the year by the one pupil was 15.9, while in the control group was 53.9 days. The growth of the children with chronic pathology was not noticed in the main group, the proportion of students with the functional disorders of the cardiovascular system was positively reduced from 30.8% to 8.3%. Conclusion. The usage of the HST «Education in moving» improves the functional state of communicable, cardiovascular system and respiratory system among children in primary school that allows to recommend it for the wide usage. Key words: health saving technologies, primary school age children, adoptional-reserved abilities, functional state. 3. Boychenko T. (2005). Valeology is an art of being healthy. Health and physical culture.2: 1–4. 4. Dybohai OD. (2005). Education in moving: health saving technologies in primary school: methodological recommendation: Kyiv: VD Shkilnyi svit: 112. 5. Lukyanova EM. (2003). Medical and pedagogical aspects of the problem of keeping children’s health. 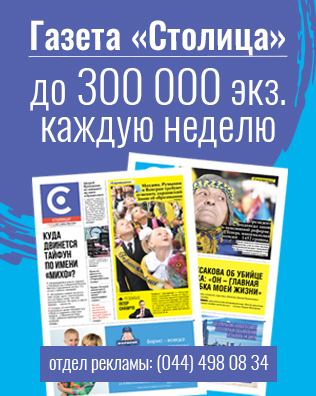 International medical magazine.9;3: 6–9. 6. Ministry of Health of Ukraine. (2017). 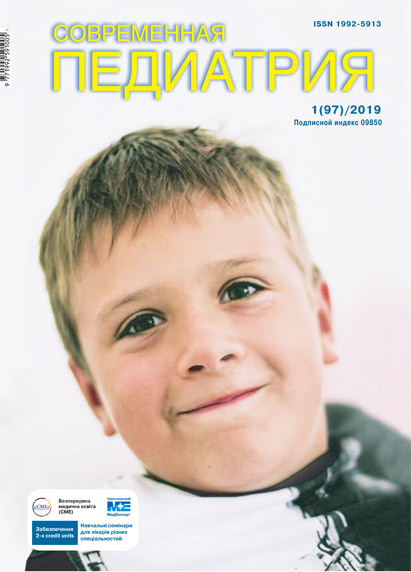 Annual report on the health status of the population, the sanitary and epidemiological situation and the results of the health care system of Ukraine. 2016 year. Kyiv: 43–69. Article received: Jul 13, 2018. Accepted for publication: Dec 02, 2018.